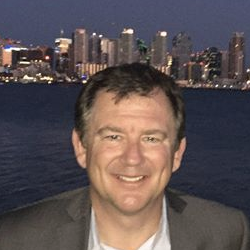 Charlie Copelan represents CBIS Real Estate, a San Diego based company that offers real estate services and capital for cannabis related needs. Represent capital group with over $100 million to deploy on industry. Interested in helping experienced, licensed providers with capital needs for real estate projects.